A close-up of A4562, the second prototype, with Goodden in the cockpit, protected by the large windscreen. The slipstream-driven petrol pump under the fuselage is well shown. A side view of A4563, showing the higher thrust line of the geared 200 h.p. Hispano-Suiza. Also visible are the transparent panels in the top decking just forward of the rear centre-section struts. 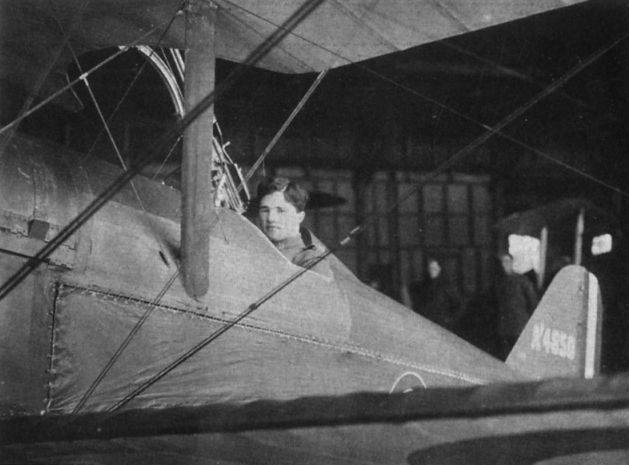 Capt Albert Ball, DSO, MC, of 56 Squadron, in the cockpit of his much modified S.E.5 at London Colney. 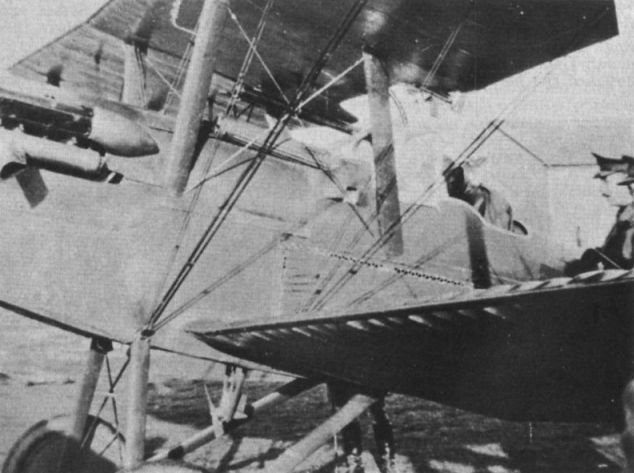 The new centre-section with internal gravity tanks, small windscreen and lower pilot’s position are apparent. 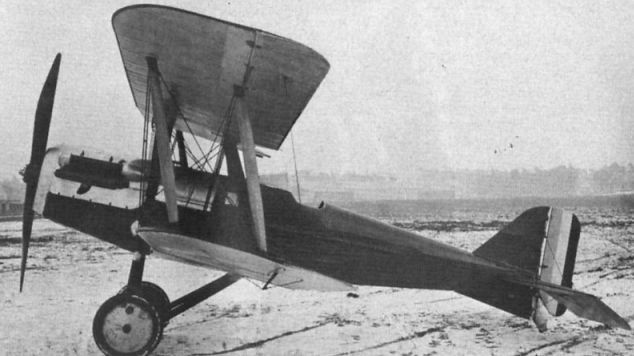 Another modified S.E.5 for 56 Squadron was A4853. The gravity tank was retained, but a small windscreen and head fairing were fitted. 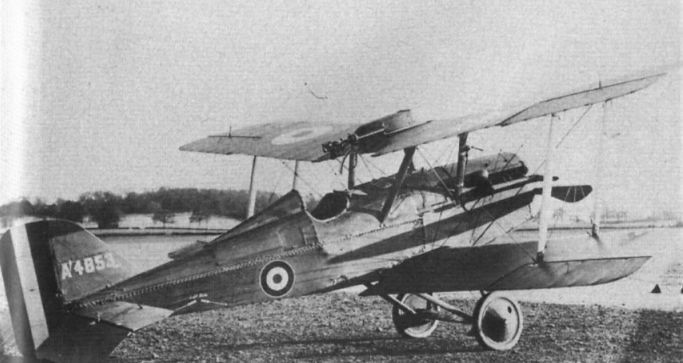 A8904 of the second production batch at Farnborough on May 1, 1917. 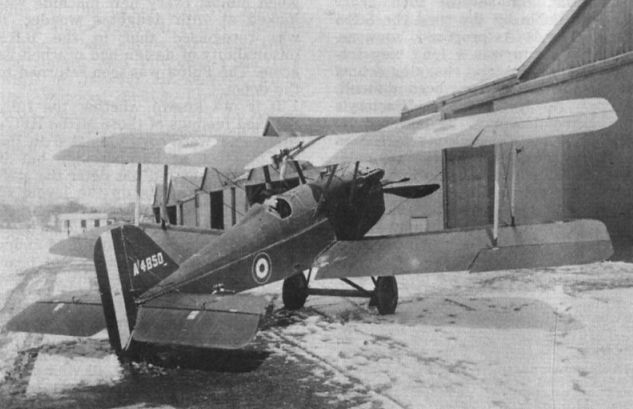 Note blunt wing tips owing to shortened rear spars and shutters over top half of radiator. 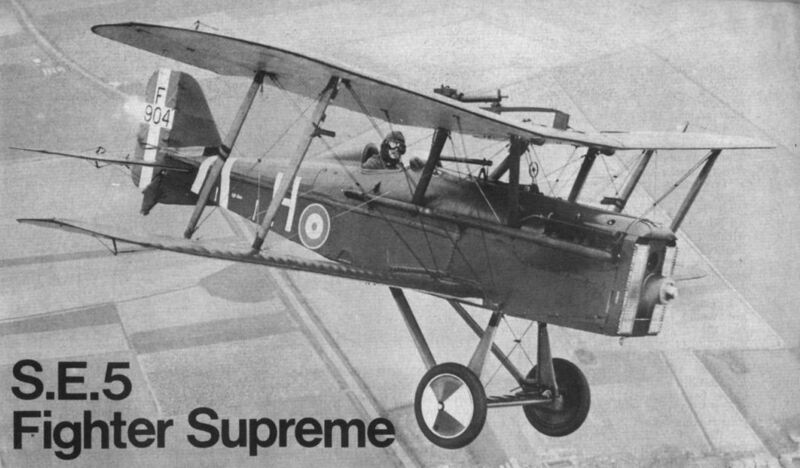 Wg Cdr Bywater demonstrated S.E.5a F904 during the first of the Shuttleworth Collection’s displays for 1977, on April 10 and 11, its first public appearance since being re-engined with a direct drive Wolseley Viper engine. A close-up of Ball in A4850. The Vickers gun was absent at this stage, having been replaced by a downwards-firing Lewis gun.